The Android version will only support devices running on Android 6.0 or later with OpenGL 3.1. You also need a device with 2GB RAM minimum. Some recommended devices from Square Enix for Life is Strange on Android are the Samsung Galaxy S7 and later, Google Pixel and later, and Sony Xperia Z6 and later. The game is pretty demanding when it comes ot performance and visuals on consoles as well so don’t be surprised by some of those phone recommendations. Both the iOS and Android versions require in app purchases to unlock more episodes. The Android version has exclusive controller support as of now but I won’t be surprised to see this make it to the iOS version at a later date. 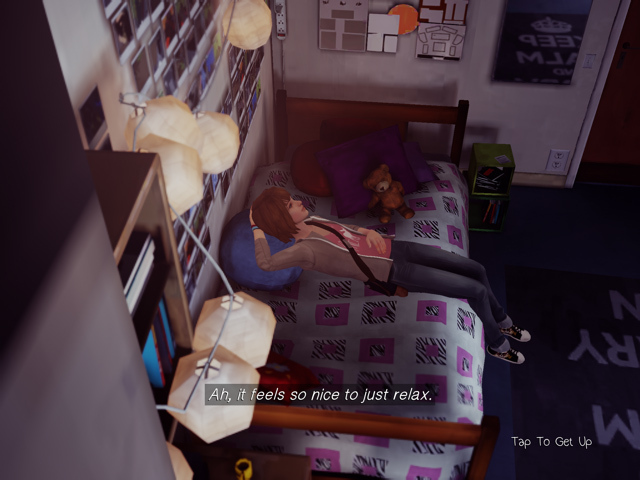 You can check out Life is Strange on Google Play here for free. Here’s our forum thread for the iOS release with discussion around the game.